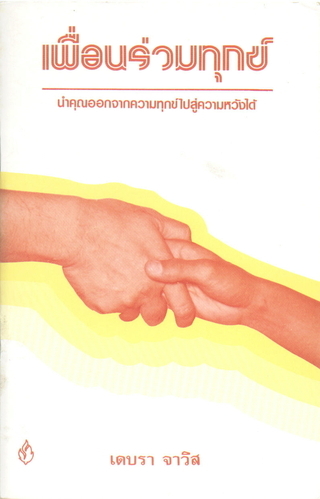 HIV Positive, Living With AIDS was translated into 6 different languages including Thai. "In the midst of what seemed like chaos to me, there emerged some people who were living with, not dying of, AIDS. Their lives focused on surviving, growing and beginning, not deteriorating, fading and ending.